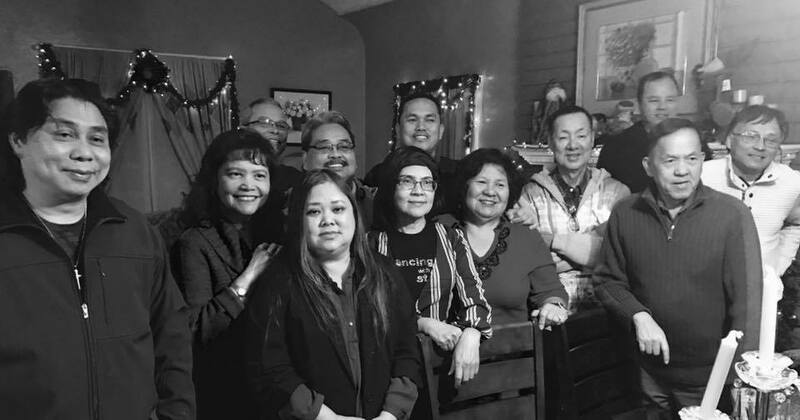 Tanay Association of Southern California aka Tanayans in SoCal is celebrating its silver anniversary on Saturday, January 23, 2016 in conjunction with the Tanay Town Fiesta in LA. As part of the celebration, we will install the new Board of Directors of TASC and honor all past presidents of the association. Aside from the dinner dance, the highlight of the evening is the proclamation and crowning of the Little Princess of Tanay and her court. Members are encouraged to nominate their cute little loved ones to join the contest. 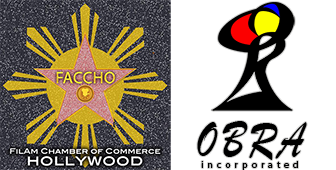 You may submit your nominations to the Chairman of the event, Mr. Leo Baquiran at (310) 347-7996 or any member of the board on or before November 20, 2015. The first canvassing of votes will be held on the Christmas get-together on December 12, 2015 from 2:00 PM until end time in Torrance.